Cancun's endless activities offer fun, culture and adventure for all ages. 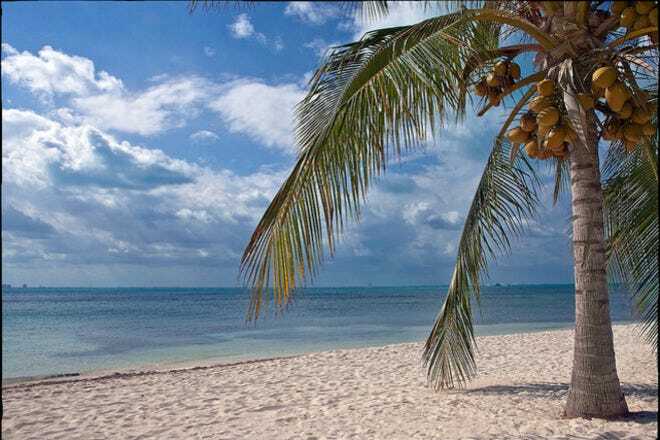 Cancun's balmy weather is perfect for simply lounging on a beach bed or participating in water sports like snorkeling and scuba diving, jet skiing or parasailing. If you're the adventurous type, try zip lining high over the tropical jungle canopy or cave diving in a cenote. This region is the gateway to the Mayan civilization's archaeological sites, so you can also experience a little ancient history during your vacation. Hot Tips: Swimming at night or under the influence of alcohol. Cancun's waters are beautiful but they can also be dangerous. 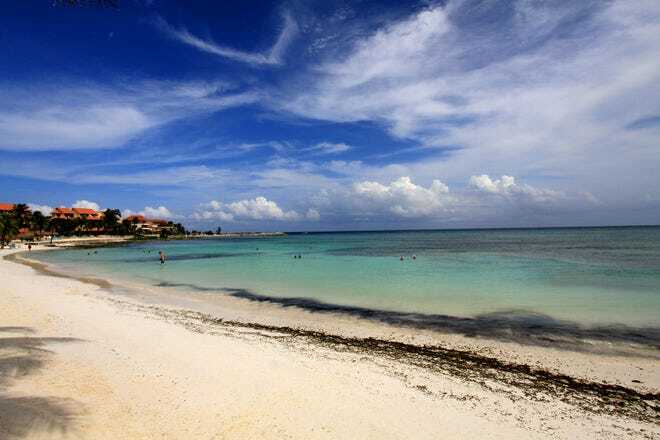 Hot Tips: A visit to Isla Mujeres, a charming tropical island just off the coast of Cancun, is a must. 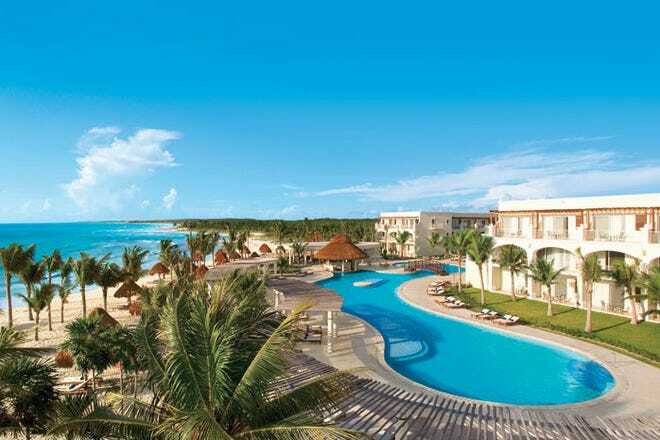 The twenty kilometers (about 12 ½ miles) of Cancun's famed Hotel Zone are lined with hotels to fit every budget. Prepare yourself for views of the seemingly endless white sand beach, the Caribbean Sea's turquoise blue waters and gorgeous sunsets over Nichupte lagoon. Go all-inclusive and never leave your resort or choose the European plan and try some of Cancun's many restaurants and bars. If you are visiting with that special someone or friends, you might enjoy adult-only accommodations. If the whole family is coming along, choose one of the many family-friendly options. Hot Tips: You can find some great deals if you visit Cancun during "low season" (April, May, September, October, November). Everyone knows that Mexican food is delicious, and in Cancun you'll find specialties from all different regions of Mexico. If you have a taste for international fare, you can find Japanese, Italian, Argentinian, American and Tex-Mex, French, Indian and Belgian restaurants. 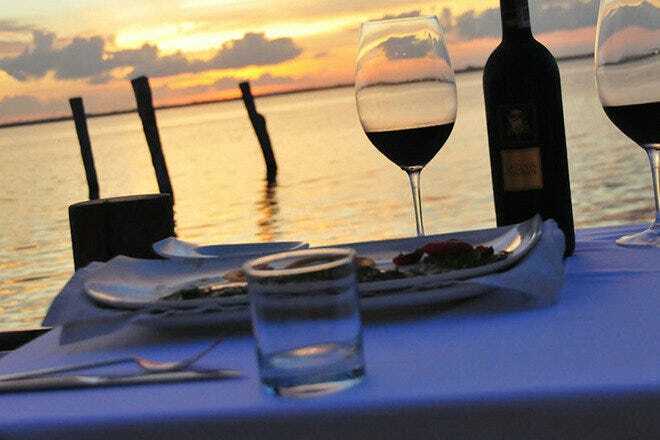 The seafood in Cancun is fresh, in fact, it was probably caught earlier that day, so try a scrumptious ceviche (raw seafood with lime, onion and tomato) on the beach or grilled lobster at Lorenzillo's, one of Cancun's oldest and best fine dining options. Hot Tips: The concierge in your hotel may be able to provide you with coupons for local restaurants. Hot Tips: Mole poblano: a traditional Mexican sauce which contains, among other things, chocolate and chili peppers. Cancun's nightlife is so much more than Spring Break. Party like a rock star in one of the giant glittering nightclubs or relax and have a glass of wine in a chill lounge. The Party Center at km 9.5 features clubs and bars that play everything from hip-hop and dance music to salsa and oldies, or head downtown to a trendy local spot. Make sure you take a nap, because Cancun's nightlife doesn't end until around 5 am. Hot Tips: Don't drink to the point that you become unaware of what is going on around you and don't purchase illegal substances. 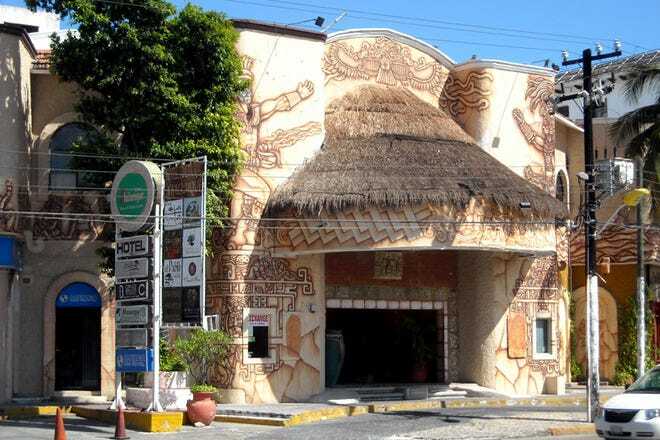 Whether you are looking for a Louis Vuitton handbag or a Mexican handicraft souvenir, you can find it in Cancun. Browse Luxury Avenue for designer duds or head to an open air market and haggle for the best price on a sombrero, sarong or a pair of silver earrings. Department stores like Liverpool are available if you're shopping for a new dress to wear to dinner, or simply stroll through outdoor shopping mall La Isla and see if anything catches your eye. Hot Tips: Visit Cancun's newest mall, Marina Town Center, located at km. 1.5. Hot Tips: A crisp guayabera (traditional wedding shirt) for a man or a huipil (embroidered shirt/dress) for a woman. 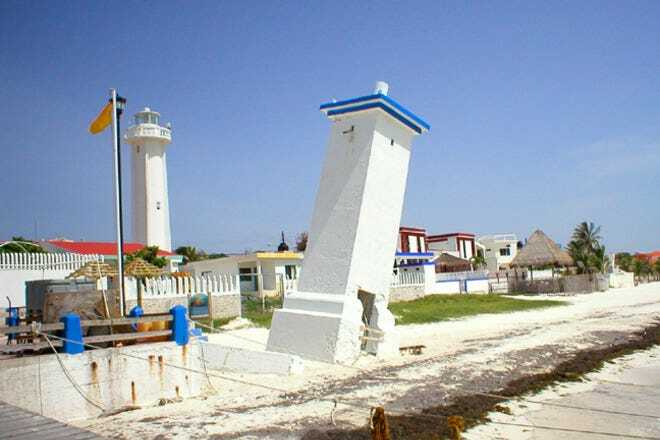 Five of Cancún's most unique features and characteristics. 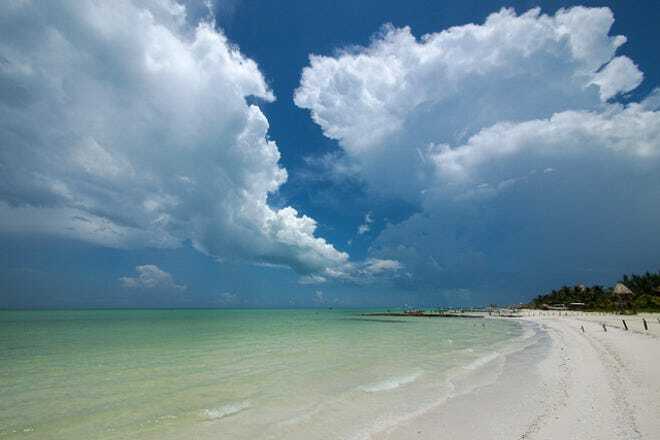 With nearly fourteen miles of white sand beaches, you’ll have no trouble finding a prime piece of real estate on which to park your lounge chair or beach towel. In addition to being pretty, the white sand is also cool to the touch. That means you won’t burn your feet in the sand, even in the hot Summer months. Roughly half of Cancun’s beaches were refurbished in early 2010 and they are still incredibly wide, gorgeous and waiting for you. 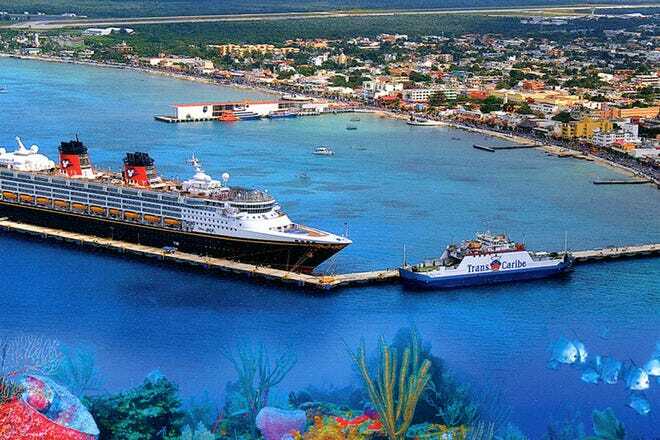 Cancun’s hotel zone is situated so that it faces two bodies of water, the Bay of Mujeres and the Caribbean Sea. Both bodies of water have shades of blue, aqua, and turquoise so rich and vivid that they cannot, adequately, be duplicated. The water changes color throughout the day, as the sun moves across the sky. Photographs and videos give you a very good idea of how amazingly beautiful the area is but you have to see it in person to get the full impact. And, when you do, it will take your breath away. Be warned…once people lay their eyes on the turquoise waters of Cancun, they instantly fall in love with the area and feel compelled to return year after year. Only a couple of small Mayan ruins can be found in Cancun, but the city is the gateway to the Mayan empire. Major sites of Mayan ruins, like Chichen Itza and Tulum can be visited on day-trips from Cancun. Chichen Itza, a “must-see” attraction for anyone visiting the Yucatan Peninsula, was named one of the New Seven Wonders of the World, in 2007. In stark contrast to Chichen Itza, which is located deep in the jungle, the ruins of Tulum are on the coast, with panoramic views of the Caribbean Sea. 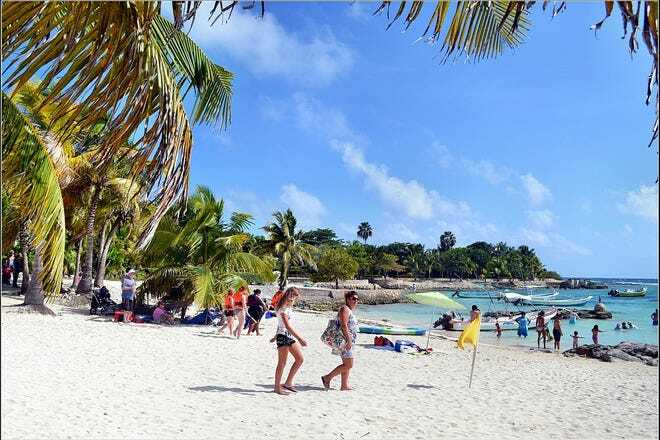 It was once a major port for the Mayan people but, when you visit Tulum and see the spectacular view, you have to wonder if the Mayans chose that spot simply for its immense beauty. The Yucatan Peninsula has many sustainable hotels (more and more each year), eco-parks and nature preserves. Xcaret and Xel-Ha are two incredibly popular ecological parks where you can experience Mexican culture, as well as see local flora and fauna. Hotels and independent facilities work to protect sea turtles and their eggs. 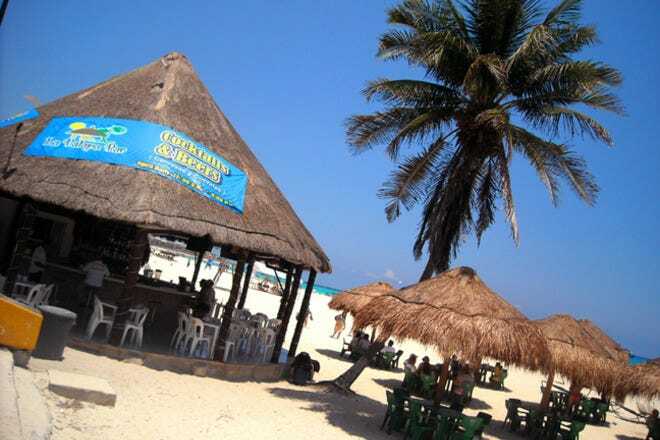 Cancun was founded in 1970 and, in the eighties, it gained the reputation of being a “party town”. The city has tried to shed this image, but outrageous nightlife can be found in any of Cancun’s major nightclubs. Most of the clubs, and many fun, open-air bars, are located in an area of the hotel zone that is simply known as “Party Center”. You can’t walk more than a few yards in “Party Center” without finding a great party, where people are dancing on the tables or bar, drinking out of yard glasses, and doing shots of tequila. A conga line can break out at any time.